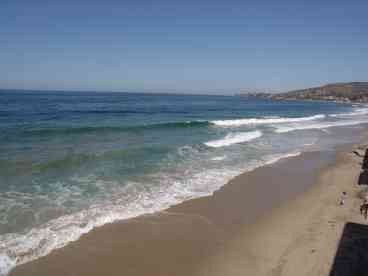 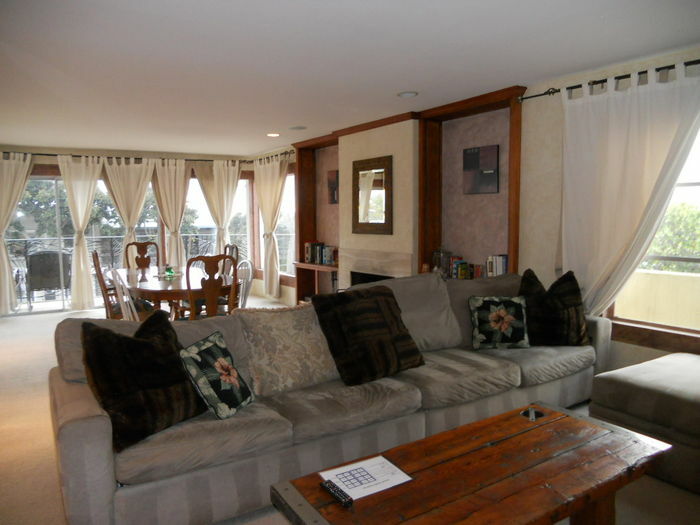 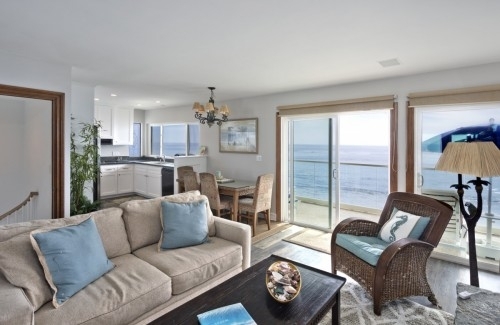 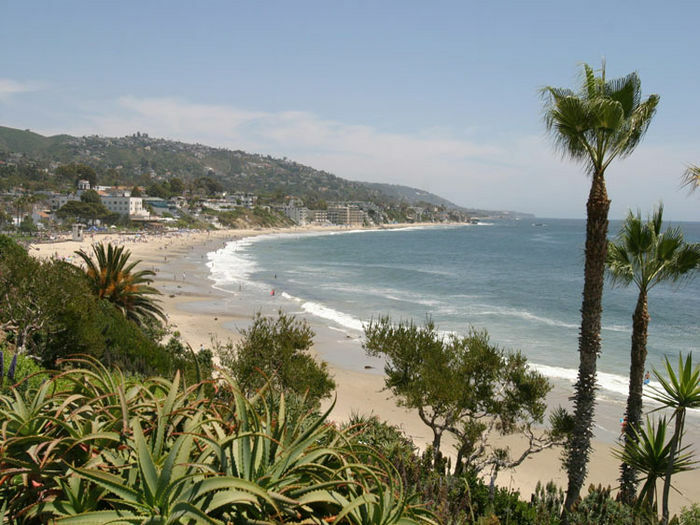 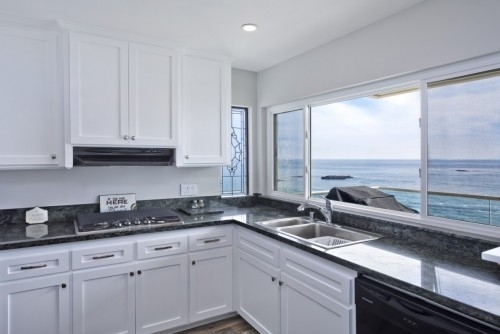 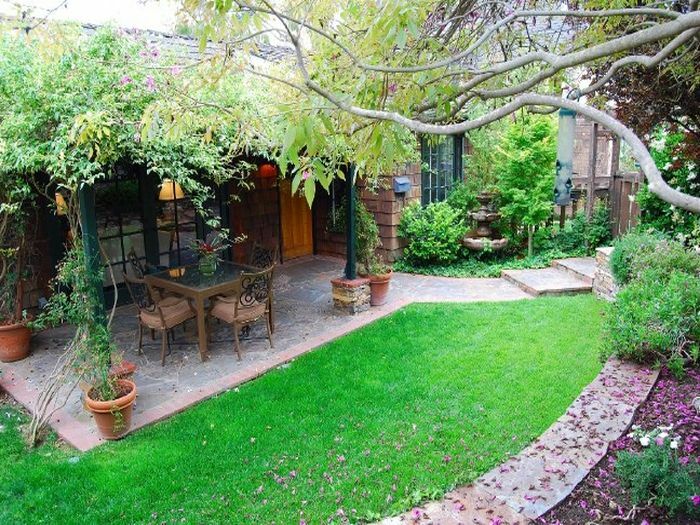 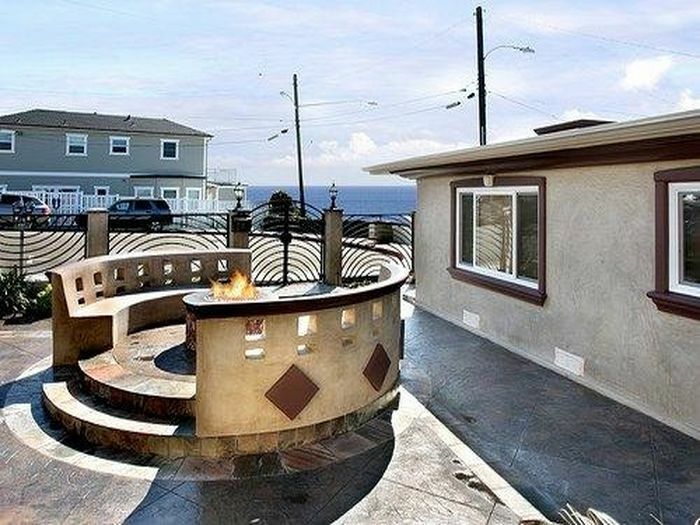 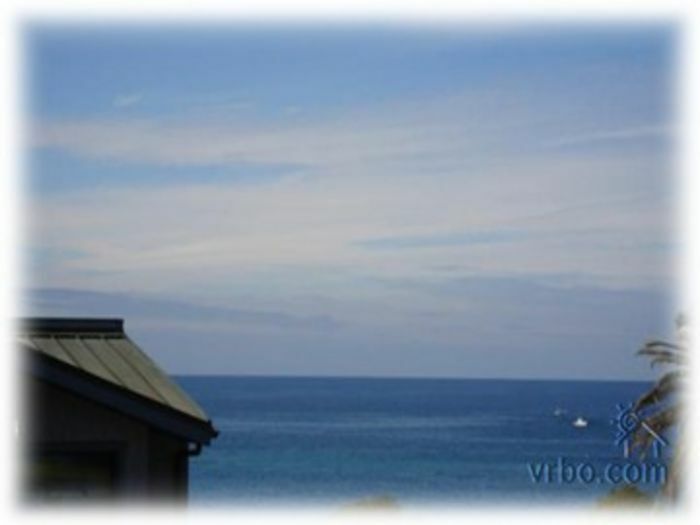 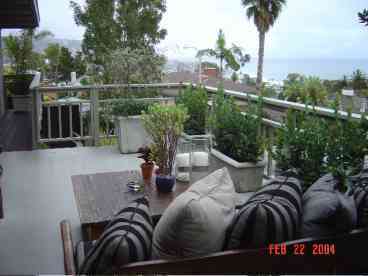 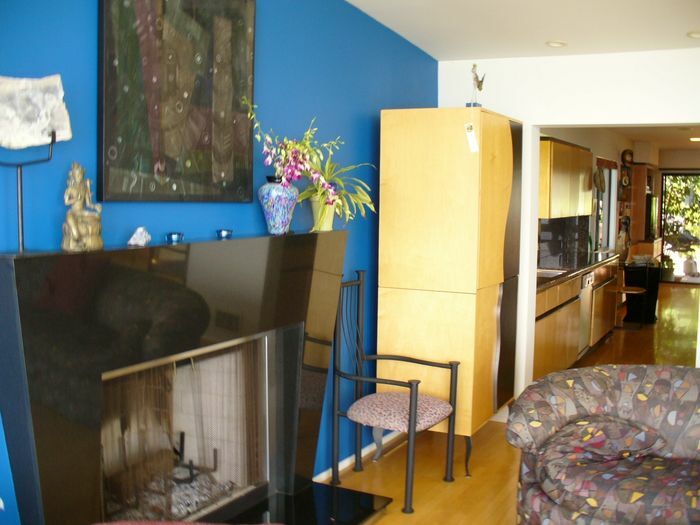 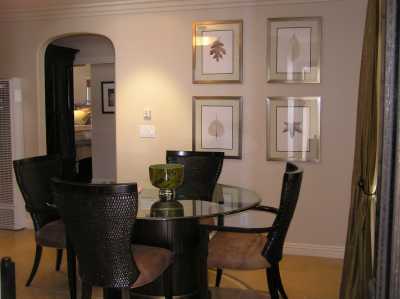 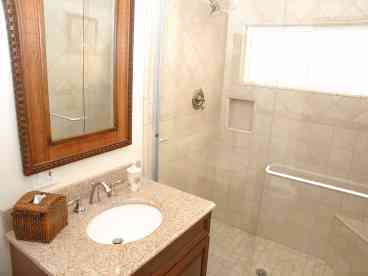 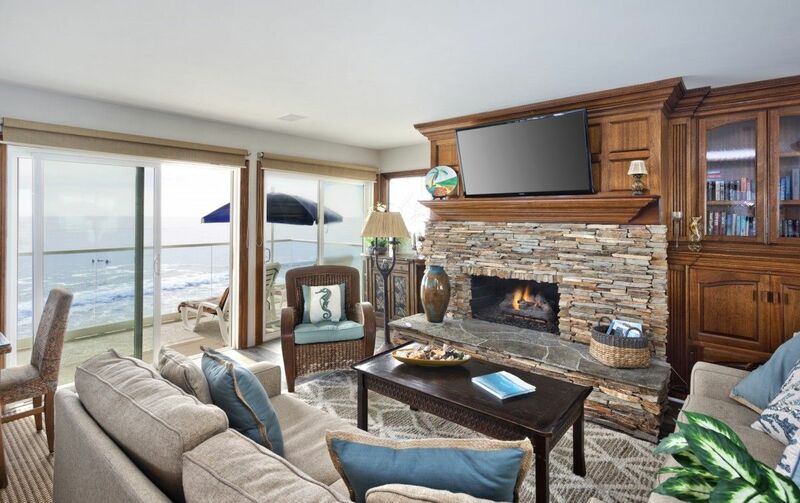 Search 12 Laguna Beach vacation beachfront condos rentals. 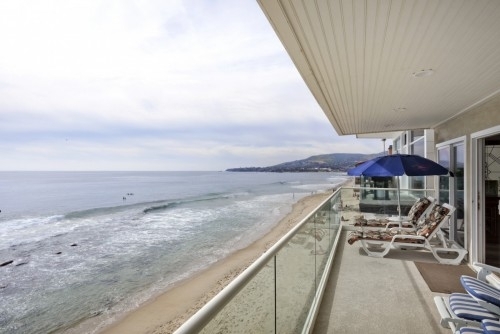 Awesome oceanfront with huge balcony right over the beach with 180 degree panoramic ocean view. 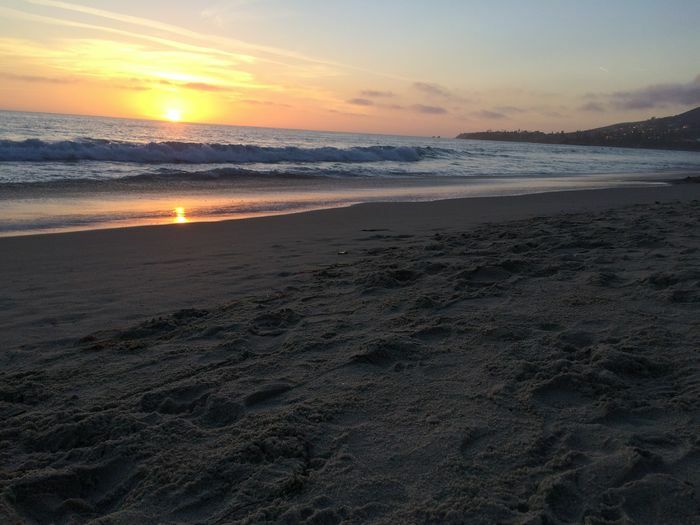 Watch the surfers, dolphins, and amazing sunsets. 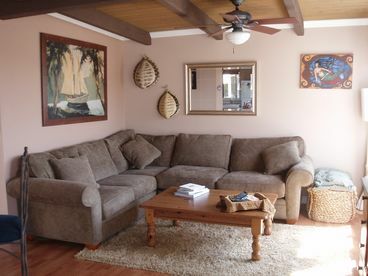 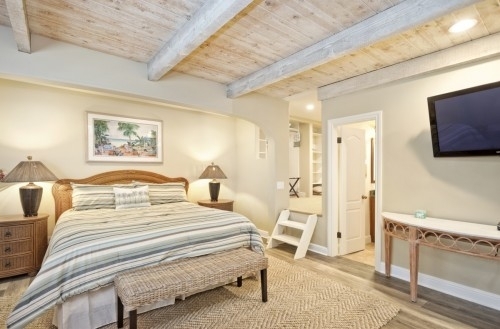 Recently remodeled in a soothing and relaxing Tommy Bahama style. 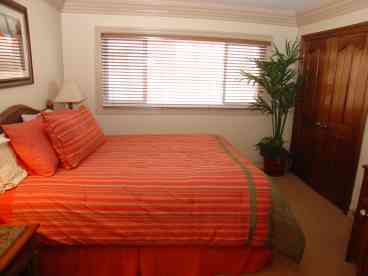 Top of the line beds, televisions in each room including a large Plasma TV in the living room, plus DVD. 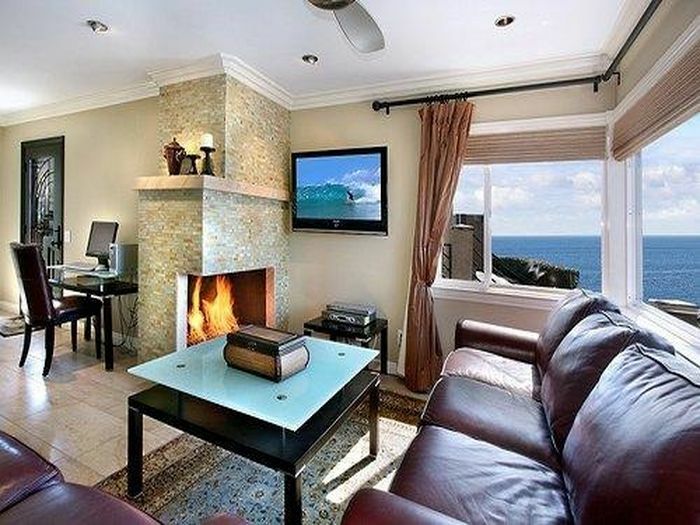 Hi-Speed wireless Internet access. 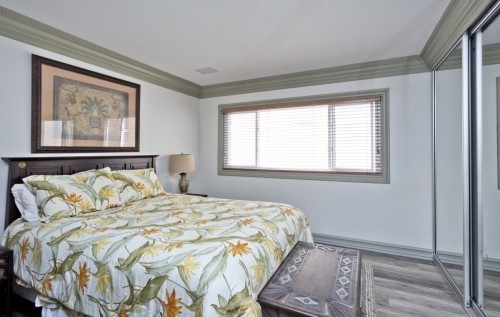 Great location with walking and trolley distance to tons of restaurants, art galleries, Main Beach...we are on the Brooks Street Beach (famous Surfing Beach) with Cress Beach (great family beach) to our left.